Placed on the skin over the treatment site during the procedure. It can be optionally used to support the COOLIEF* Introducer and Probe. 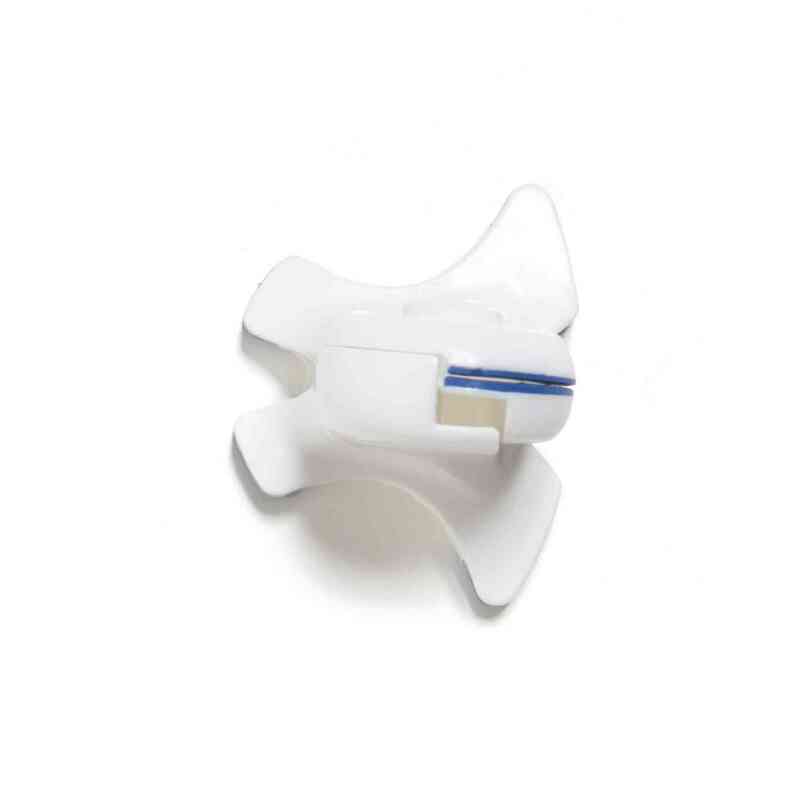 AVANOS* COOLIEF* Radiofrequency QUICKCLAMP* Device (sterile, single use): It is placed on the skin over the treatment site during the procedure. It can be optionally used to support the COOLIEF* Introducer and Probe.